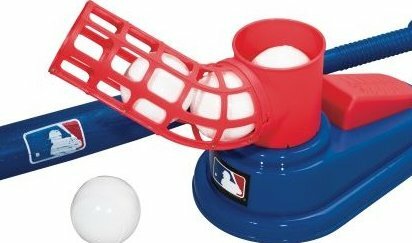 Auto ball feeder for multiple swing action practice. Assembles in seconds. Durable ABS plastic construction. Includes: 25" collapsible telescopic plastic bat and 3 AERO-Strike plastic baseballs. Great fun for some of the youngest members of your family.